We all love drinking, and who doesn’t want to get the best value for their money? When in Manila and looking for a place to chill, drink, and bond with friends, here are some places we found for you. Just make sure you have a designated driver when going out for drinks! Wine night with your friends never looked this good. Vitto’s, which offers Italian food, also has a bottomless wine promo. 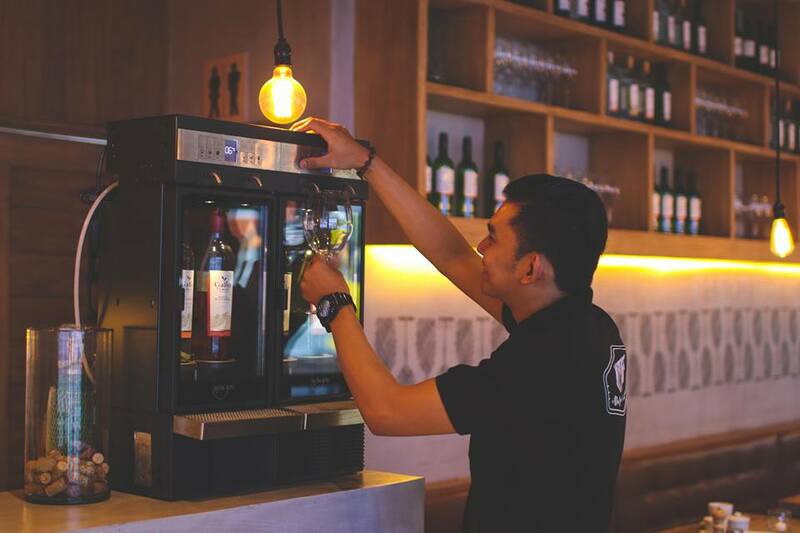 They have a selection of wines from different parts of the world which are perfect to match with the delicious food they serve in the restaurant. WhenInManila.com recently featured Su Casa and it has been a go-to place for us ever since when we are craving burritos, tacos, quesadillas and, of course, cocktails! 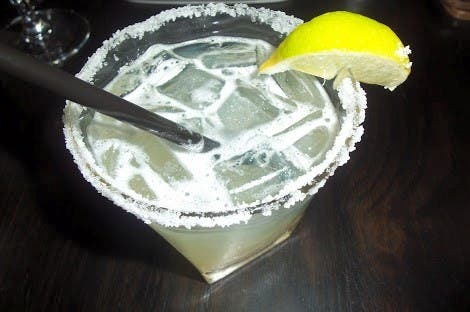 All the delicious food here are perfect to pair with their bottomless margarita. Eight by UCC and Rockwell group serve all-day breakfast and UCC’s staple food like the pastas, pastries, and beverages. Because the place is very relaxing, it is also a perfect spot to chill with some sangria. Comfort Tuesdays is known for their food promos. Aside from the Bottomless Comfortini, they also have a buy one take one promo for their flatbreads and buy three take one for their lunch and dinner dishes. Naturally, eat + drink is always the way to go. 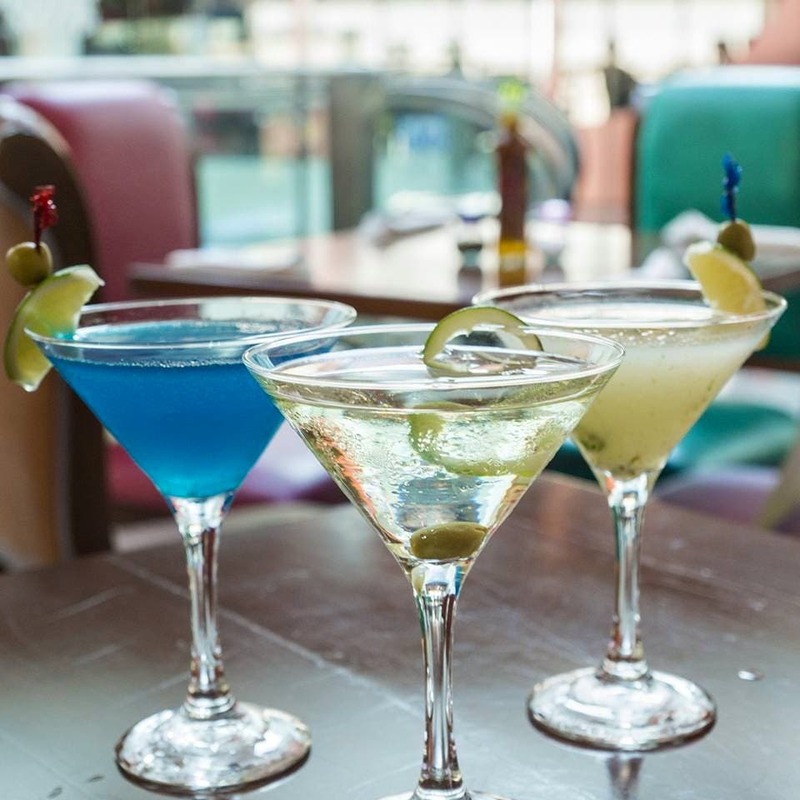 After a long day of work, you deserve a drink. Check out these places and let us know how many glasses you’ve had!